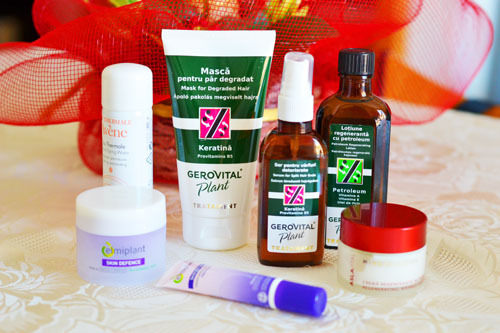 On my last trip to Romania I bought a really good cosmetics products tha are famous for their plants ingriedients. I am happy to share with you some of them that I would surely recommend to everyone. I bought a skin defence moisturizer on Pomegranate & Omega complex SPS15 and eye wrinkle moisturizer on Magnolia& Omega base. 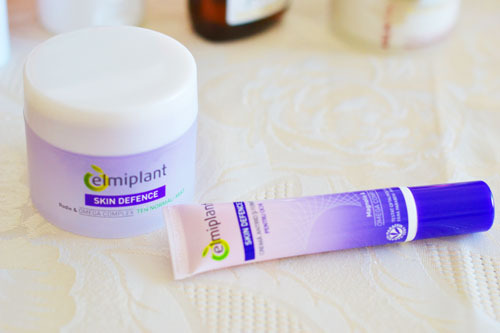 The skin moisturizer is a bit oily and is necessary to wait about 10 minutes before applying make-up. 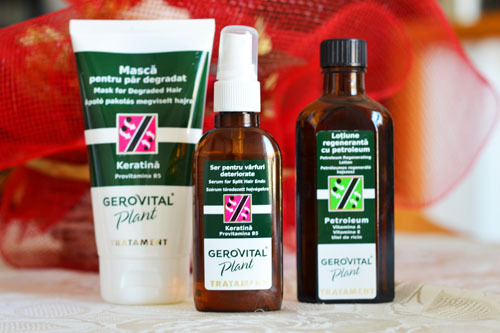 From Gerovital Plant I chose hair treatment products: Serum for Split Hair Ends, Petroleum Regenerating Lotion and Mask for Degraded Hair. I have used Petroleum Regenerating Lotion before and I have to say that is really efficient. 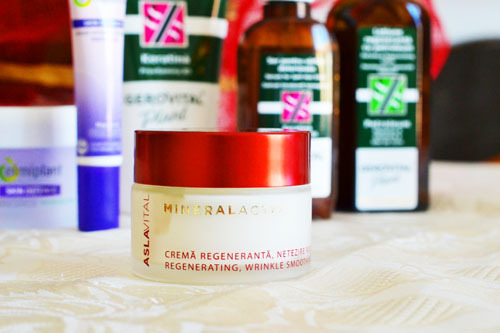 Mineral Activ wrinkle night moisturizer from AslaVital is the best one. 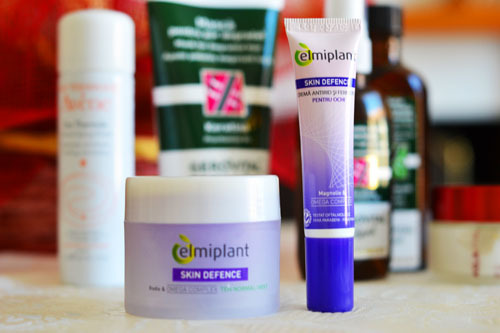 I’ve been searching long time for a good moisturizer and I am really happy to find it finely. I am going to keep you updated on my each cometics purchase form my trips. So stay tuned and follow me on BLOGLOVIN!!! I'm following u also with facebook, I hope u will do the same! Indeed! Thank you so much! I will have a look!